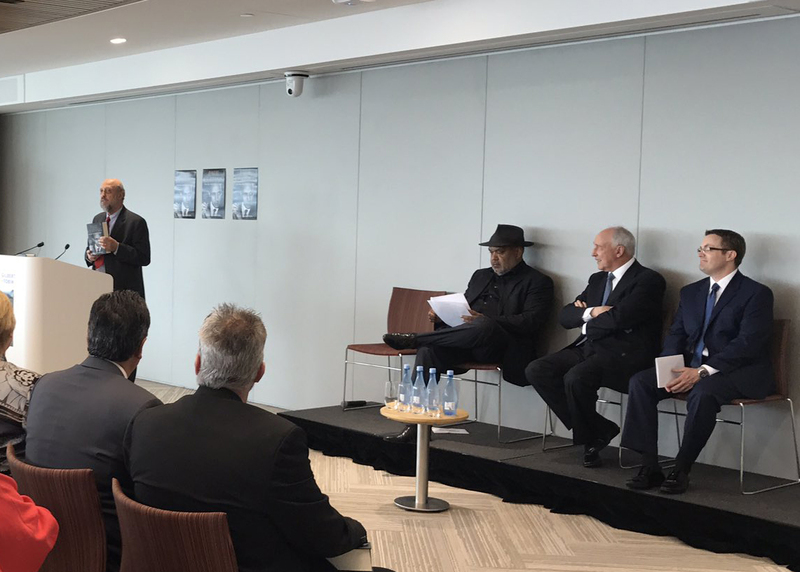 Scribe founder and publisher, Henry Rosenbloom, made the following speech at the launch of Troy Bramston's new biography Paul Keating: the big-picture leader on 21 November 2016 in Sydney. 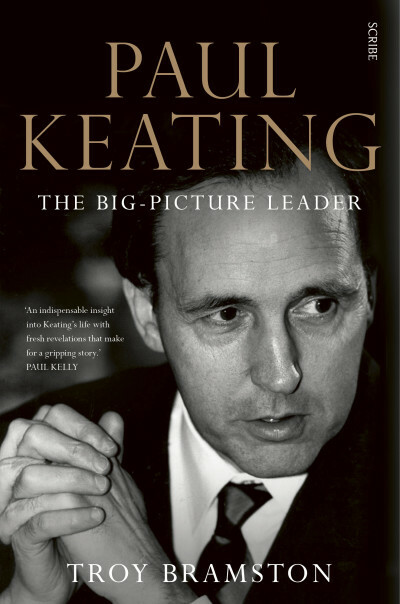 ‘It’s not every day we publish an 800 page hardback, let alone a biography of Paul Keating that has had his cooperation — in fact, it’s been 20 years since he’s done so, for any writer and publisher. This is a blockbuster of a book — in every sense. You could do serious damage to someone with it, and it nearly did serious damage to Troy and us in its creation and production. It’s the product of an immense amount of work by Troy, by me, and by our staff under very punishing deadlines. Mr Keating read the page proofs very late in the process, under tight time constraints, and we’re very grateful that he did so and for his responses to those proofs. When I founded Scribe in 1976, having worked for Moss Cass in the Whitlam government for the previous three years, I did so because I wanted to publish what I called ‘serious non-fiction’. Well, you can’t get much more serious non-fiction than this book contains. I should add, though, that it also contains hilarious anecdotes and snatches of dialogue. My fascination with politics and the national interest started way back in the 1960s, when I was a university student. 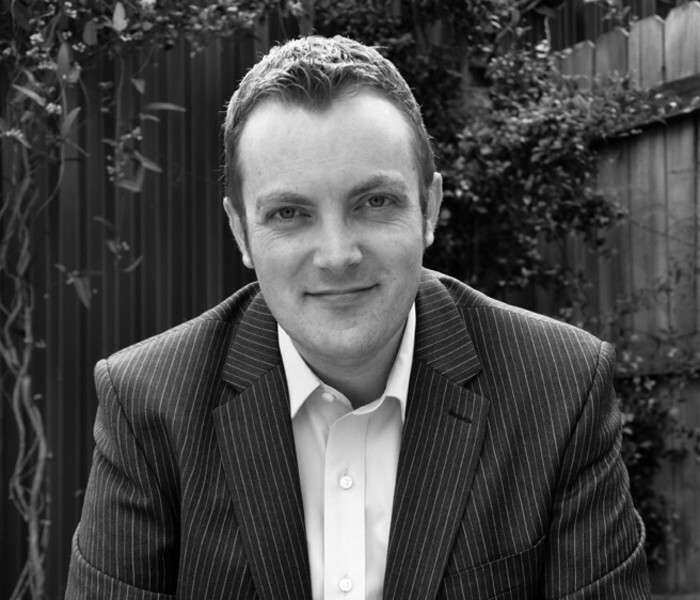 In 1969, I became the first full-time editor of Farrago, the University of Melbourne’s student newspaper. 1969 was an election year, the political tragics among you might recall, and Farrago found itself taking part in a national anti-Gorton campaign fuelled, initially, by leaks from the Canberra press gallery. In this town, a young JJ Spigelman contributed with full-length features in Honi Soit. I never forgot the thrill of that campaign — and neither did Jim, I suspect. Scribe has published many significant political books over the years. Earlier this year, as some of you will recall, we published Niki Savva’s book on the Tony Abbott-Peta Credlin implosion. We’ve published Lindsay Tanner’s excoriating critique of the media and politics circus. We’ve published George Megalogenis’s account of the Keating and Howard years. We’ve published Nicholas Stuart’s biography of Kevin Rudd and his accounts of Rudd’s campaigns. We’ve published biographies of former prime ministers and premiers, and accounts of important social and political events. But I have to say that I see this book as one of the crowning achievements of our house. Troy has interviewed over 100 people in the course of his research, and pored over troves of documents, and in the process his projected 75,000-word manuscript morphed into a 250,000-word one. It is going to be seen as the definitive account of Paul Keating and his era. As I worked on Troy’s manuscript, my admiration for him kept increasing, as did my appreciation of the subject of his labours, Paul Keating. I thought I knew Mr Keating’s story pretty well, having first spied him as a lean, hungry, and well-dressed young man from the NSW party entering the Whitlam ministry late in the government’s life, and having observed his subsequent career closely. We all know the outlines of Treasurer Keating’s and Prime Minister Keating’s signature achievements. They are many, and they are very substantial. But two things stood out for me as never before as I became engrossed in Troy’s work: Mr Keating’s response to Mabo, and his advocacy in the development of Barangaroo. I suspect that, for many readers, Mr Keating’s altruistic, single-minded, Herculean labours in devising a fair and workable response to the Mabo judgment will be seen as his greatest parliamentary legacy. And, in his post-parliamentary life, his untiring and successful campaign to rescue Barangaroo from purely commercial exploitation will be seen as a marvellous tribute to his passion, his abilities, and his insight.